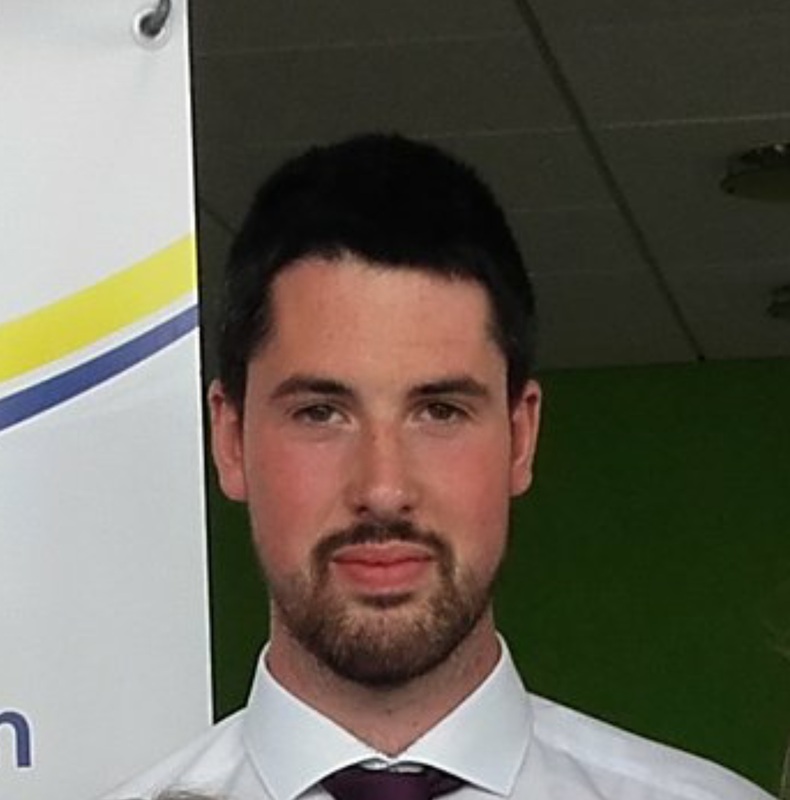 Final year BSc (Hons) in Agricultural Science student Robert Tobin recently received the Dairymaster Student Award for his Final Year Research Project at the Department of Science Industry Sponsored Awards. Robert also spent his third year work placement in New Zealand, where he worked on a farm of 1500 dairy cows. Having come to WIT from a farming background as well as studying ag science for his Leaving Cert, Robert claims to have always had a keen interest in agriculture. The practical element of the course along with the work experience helped Robert establish himself in the ag industry, “the work experience gave me a wide range of skills which will be useful looking to the future. While in New Zealand I got a great insight into the business model and the various systems while travelling and meeting new people. It was the experience of a lifetime. The BSc (Hons) Agricultural Science is a fantastic course. It is very practical and will set you up for a successful career in the industry.